An injury to the head, brain or spine can be dramatically life-altering. Disability and death are not uncommon outcomes for these types of injuries. If you or a loved one suffered a head, brain or spine injury because of someone’s carelessness, our experienced South Carolina injury attorneys are ready to stand at your side. In an injury claim, you can pursue compensation for your injuries. Call us for a free case evaluation at 843-376-5896. These injuries are severe, and they often require extensive treatment and rehabilitative services. In some of the most tragic cases, these brain and spine injuries are ultimately fatal. Our lawyers will fight to help you get the support and services you need immediately, while building a case to recover maximum compensation on your behalf. Our head, brain and spinal cord injury lawyers have witnessed the ways these tragic injuries can devastate the life of the victim and the victim’s loved ones. We are personally committed to aggressively pursuing compensation for your head, brain or spine injury so that you can begin to recover, heal and pay for your injury related expenses. 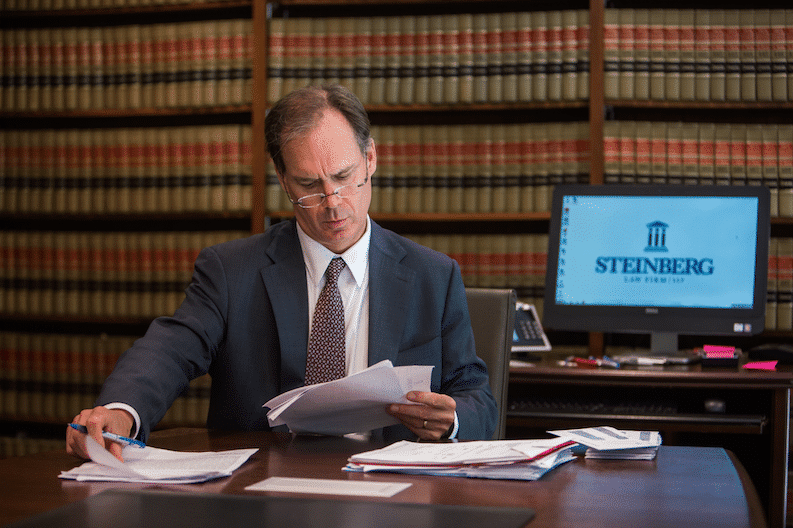 To find out if you have a case to pursue compensation for an injury caused by someone else’s negligence, please call the Steinberg Law Firm, LLP, at 843-376-5896. Our experienced Charleston injury attorneys serve Goose Creek, Summerville and all of the surrounding areas.